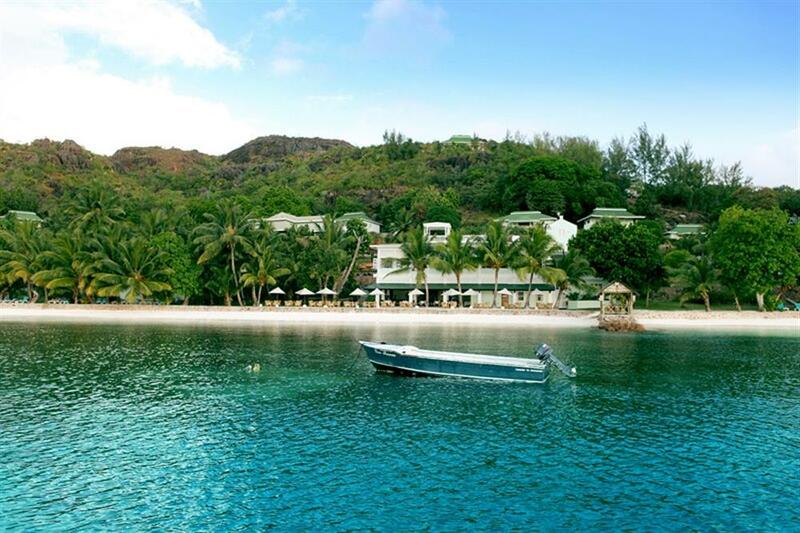 Hotel L'Archipel is located in the north-east region of Praslin, the second largest island of the Seychelles, at the end of the famous Côte d'Or bay. 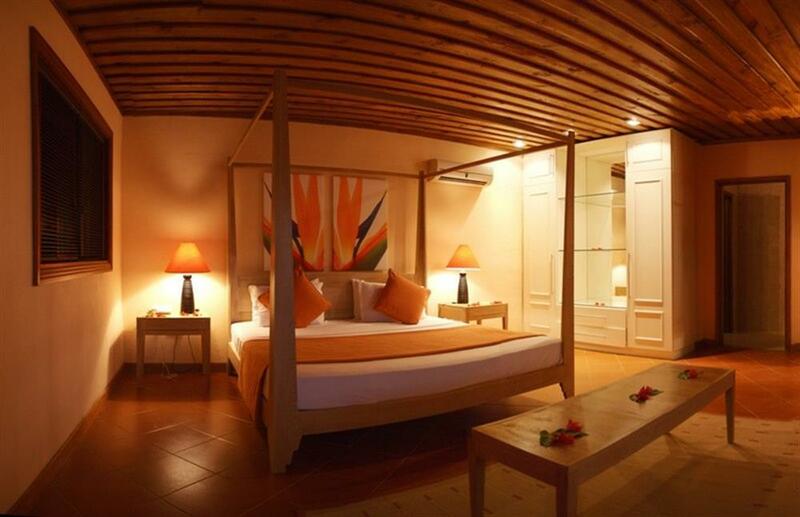 Set in exotic tropical gardens, the hotel's luxurious bungalows overlook a lovely secluded beach. Rooms and suites are situated amongst coconut trees and flowers facing the ocean. 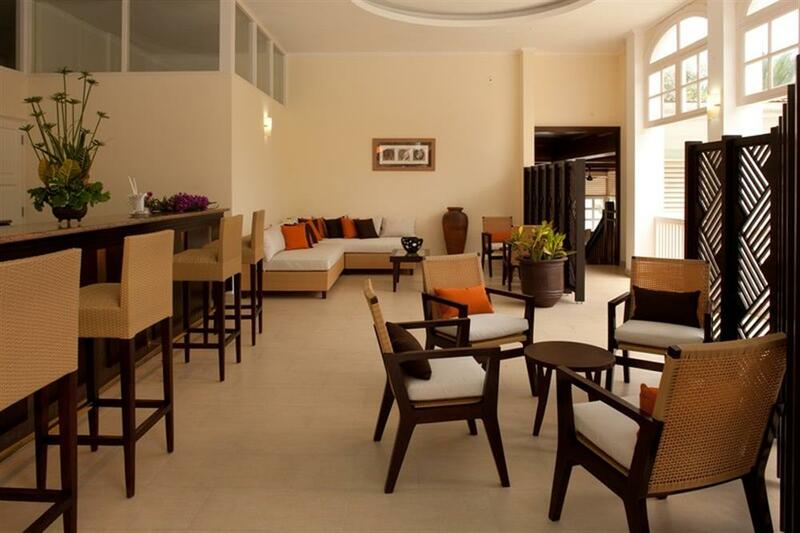 All the rooms and suites are spacious, with sea view and air-conditioning. The bathroom is equipped with shower, two wash basins and separate toilet. Some rooms are equipped with bath and all have a terrace. 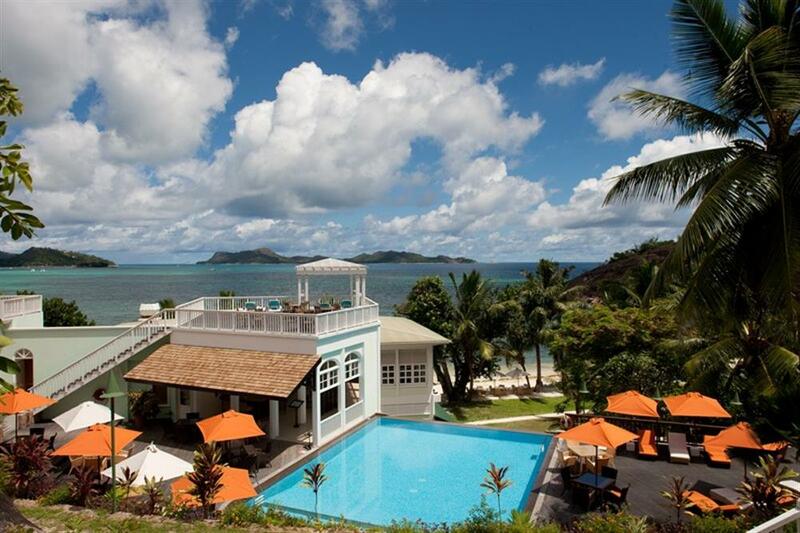 The two restaurants of l'Archipel are some of the finest on Praslin. La Feuille d'Or in the main building near the swimming pool serves delicious evening meals, while La Gigolette is situated on the beach and serves breakfast, lunch and dinner. The beach of the Hotel L'Archipel is a fabulous white sandy beach and the sea's temperature is around 28°C all year round. There are many activities to enjoy here including fishing or sailing, windsurfing and canoeing, as well as boat transfers for snorkelling (extra charge). Other sporting activities and excursions (at extra charge) include scuba diving, deep sea fishing and bottom fishing, and fly fishing with a professional guide.